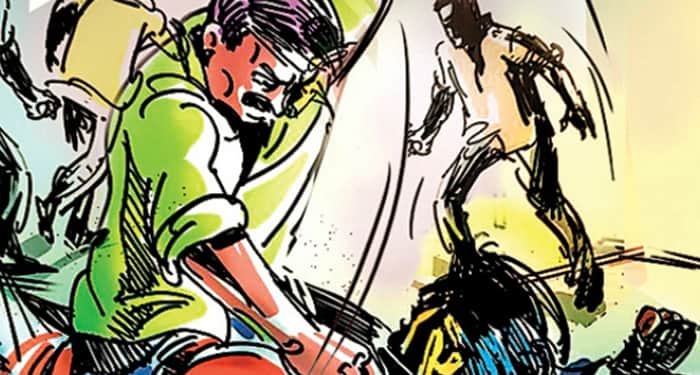 Cooch Behar: Tension prevails at Dinhata in Cooch Behar following the death of a Trinamool student wing activist in an attack by another faction of the organisation. Deceased Nitai Das was a student of Dinhata College and leading activist of the Trinamool Chhatra Parishad (TMCP). But he belonged to the camp which is rival to TMCP district leader Sabir Saha Chowdhury and Dinhata Trinamool councillor Joy Ghosh. 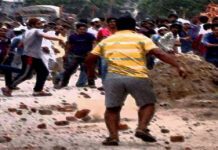 As alleged, the camp followers of Chowdhury and Ghosh forayed into Dinhata College on Thursday (4 October) and bashed up Das and another TMCP cadre. 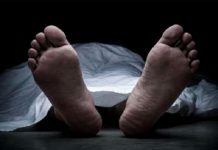 A critically injured Das was admitted to Dinhata Sub-divisional Hospital but was later relocated to a private facility as his condition worsened. Das succumbed to the injuries today morning. Soon after this, his fellow TMCP activists and students of Dinhata College burst into an agitation. They gave a call for immediate shut-down at Dinhata, which yielded some response. Police have said that they have already arrested five youths who are suspected to be involved in the attack on Das. But TMCP cadres are demanding the arrest of Chowdhury and Ghosh as they allegedly masterminded the attack.